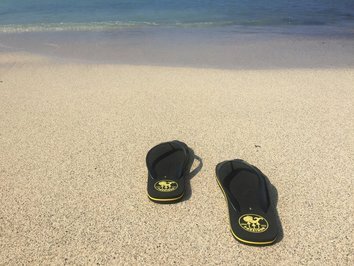 Iconic and essential, Poseidon Flip Flops put the color into summer! 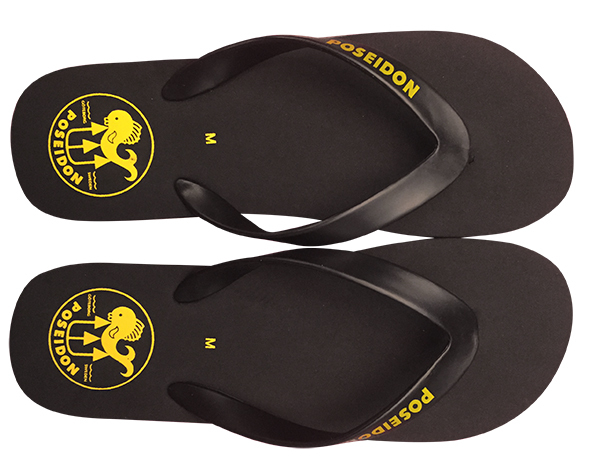 Poseidon Flip Flops are an absolute essential. 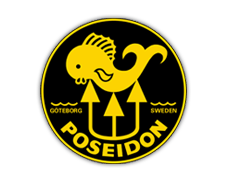 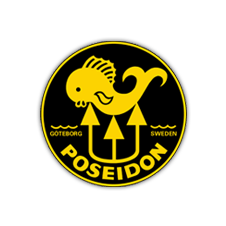 Made from Poseidon’s secret rubber formula, they provide the ultimate in energy return and breathability. 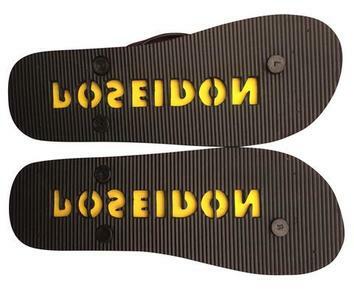 Leave your Poseidon mark in the sand with the custom stenciled sole.